Dino puzzles and prehistoric animal themed dino board games to purchase online. A range of colourful and educational dinosaur puzzles and games with a prehistoric theme from Everything Dinosaur. Make your young dinosaur fans roar with excitement with these super dino puzzles and games. Help children to learn more about dinosaurs with these dino board games, arts and crafts. Great to help hand to eye coordination and to encourage learning as well as developing motor skills through creative play with a dinosaur themed puzzle. Visitors also checked out our Skeleton and Excavation Kits. Simply email the team at Everything Dinosaur for further help and assistance. Dino board games to play so that dinosaur fans can learn all about prehistoric animals. 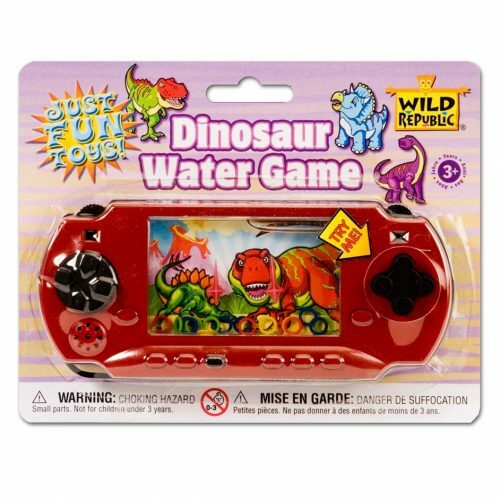 Games and dino puzzles are available to buy online from Everything Dinosaur. An ideal complement to the super range of prehistoric animal themed party products including plates, cups, favours, gifts and even dinosaur themed tablecloths and cutlery – dino puzzles to encourage creative, imaginative play. A fantastic range of prehistoric animal puzzles and dinosaur jigsaws all approved by the teachers at Everything Dinosaur. Customers who visited this section of our website looking to purchase dino board games also checked out our extensive range of inexpensive Dinosaur Party Supplies, helping to take the stress out of organising a dinosaur themed birthday party or special event. A super range of prehistoric animal jigsaws and dinosaur inspired puzzles from Everything Dinosaur. Make your young dinosaur fans roar with excitement with this selection of top quality prehistoric animal themed jigsaws and puzzles. 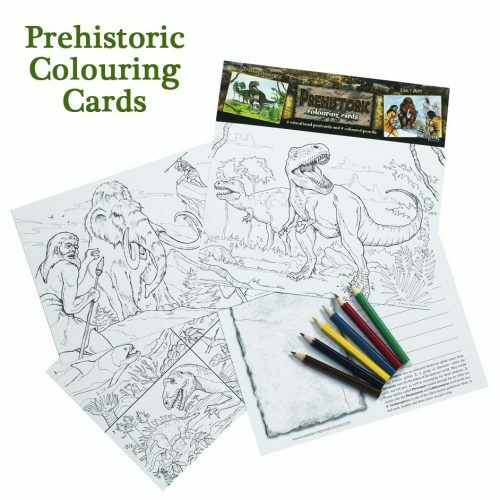 For other inexpensive dinosaur themed gift ideas check out Dinosaur Books and Posters for a range of prehistoric animal themed reading materials. If you are looking for a particular prehistoric animal model or dinosaur themed puzzle and would like some help, email the experts at Everything Dinosaur.